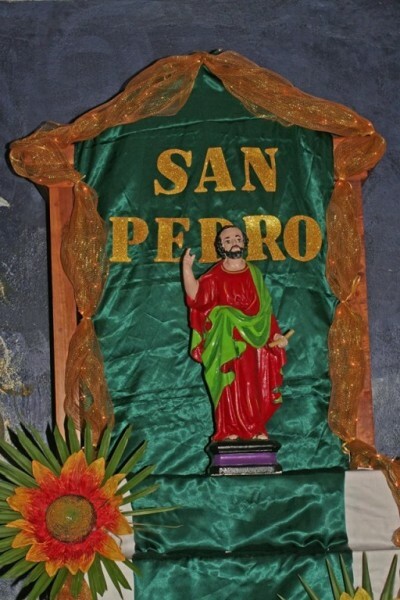 San Pedro is celebrating its 166th birthday, and festivities for ‘Dia de San Pedro’ have been announced. 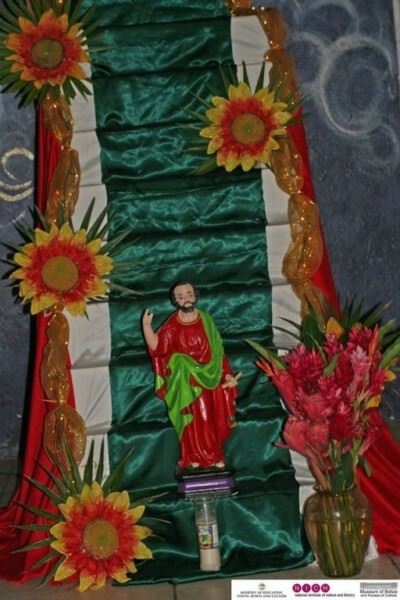 Hundreds of San Pedranos, along with those who have adopted the island as their home, come together to thank patron Saint Peter for another bountiful year. The San Pedro House of Culture, along with the San Pedro Town Council (SPTC) has once again put together a series of activities to celebrate this grand occasion. 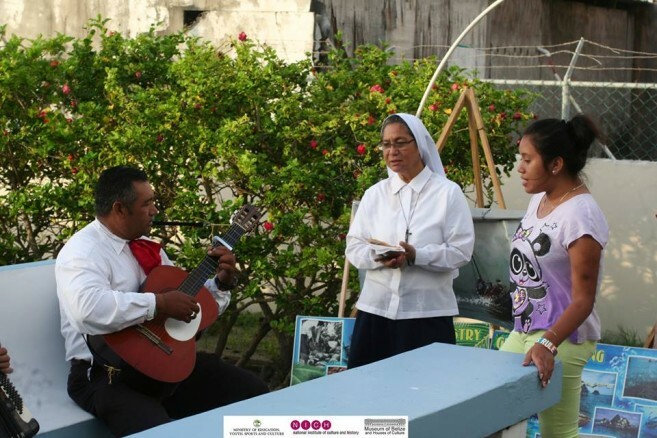 The SPHC hosted "The Alba" (the first light before sunrise) on Monday, June 20th at the San Pedro Roman Catholic Church, and provided a fisherman’s breakfast. 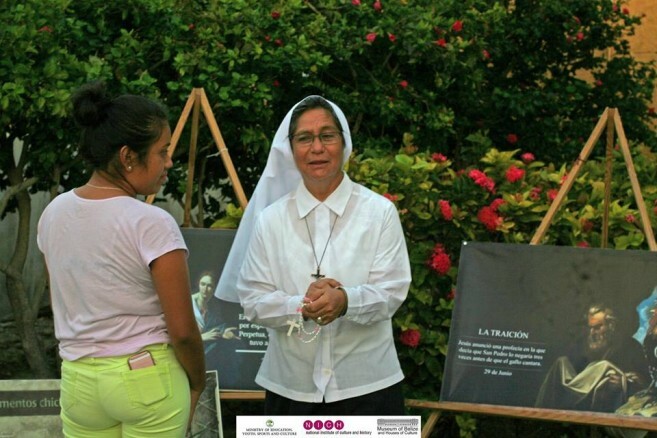 From Tuesday June 21st to Tuesday, June 28th, the Novenas and Exhibition will be taking place at the Catholic Church at 6:30PM. La Alborada will be in front of the statue on Tuesday, June 28th at 8:00PM. One the actual day of the anniversary, Wednesday, June 29th, a series of events will take place. At 5AM, a fishermen’s mass will take place at the Catholic Church, followed by a traditional fishermen’s breakfast at the Lions Den at 5:30AM. Later at 7AM, a procession will take place at sea, ending at the municipal pier. At 4PM, an open air mass will be held in front of the statue, and at 5PM, the St. Peter’s Procession will start. The SPTC will also have their opening ceremonies at the Honorable Louis Sylvestre Sports Complex at 8PM. There will be entertainment, fireworks, Ozzy the Clown, cartoon mascots and face painting. On Thursday, June 30th, celebrations continue with the annual Dia de San Pedro karaoke competition at the Honorable Louis Sylvestre Sports Complex at 8PM. Music will be by Caribbean Kings and Gaby. On Friday, July 1st, the San Pedro Dance Academy, Charikanari Garifuna Dancers, Palma Dance Group, and Rompe Raja will entertain starting at 8PM. To culminate the celebrations, the Lascelle Martinez Dance Company, The Belize National Dance Company Chetumal Dance Company, and Gilharry 7 Band will perform on Saturday, July 2nd at 8PM. Everyone is invited to participate in Dia de San Pedro.